Former governor of Anambra State, Chief Chukwuemeka Ezeife has warned that framing ex-President Obasanjo would turn out to be a final bus stop for the President Buhari-led All Progressives Congress (APC), government. Ezeife said Buhari’s attempt to pull down Obasanjo will fail. 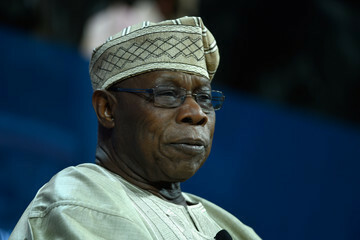 On what could happen if Obasanjo is arrested, he said, “It means that the system has completely broken down. They were doing it to Igbo people. Pull Igbo down. They started with Ibeto, they went to Capital Oil, they went to Innoson, then they went to all those who were importing container, their containers were being seized.